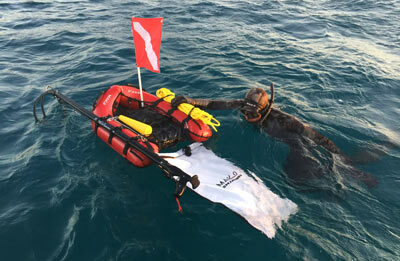 The MAKO Inflatable Dive Board is the ideal dive platform for shore dives. 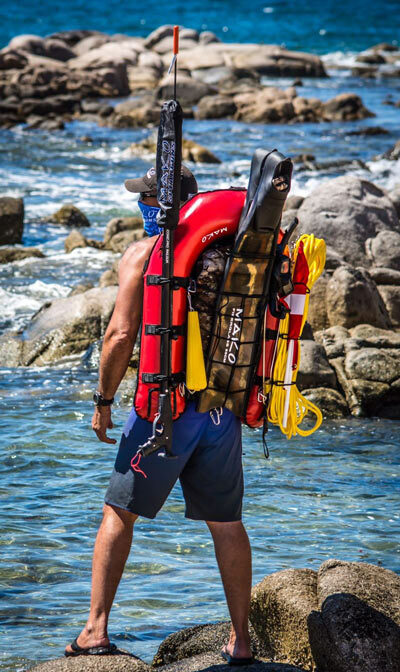 Equipped with a 3 bladder system for maximum buoyancy and support, the MAKO Dive Board hosts a variety of accessories for spearfishing, lobstering, abalone diving and collection. These accessories include the rapid deployment "shark proof bag" to hold your fish in sharky waters, clip on underside mesh collection bag for abalone and lobster, and a topside bungie netting and straps for spearguns, gear and accessories. Most durable in it's class! The MAKO Dive Platform has an up-armored tow package, designed by Dano that includes a semi rigid insert for a much more secure float line/anchor line attachment point, thus eliminating stress on the front D ring while towing or anchoring. Weighing in at only 2.5 pounds, the MAKO Dive Board measures a whopping 3 feet long x 28 inches wide. 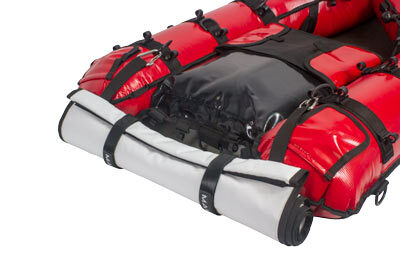 But, unlike other boards, this unit tucks away neatly in your dive bag for easy travel. 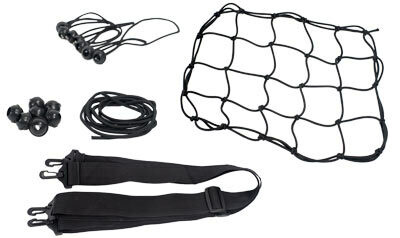 Our Bungie Bundle includes a bungie net and 7 'Do It Yourself' bungie balls and cord for attaching spearguns and float lines to the Inflatable Dive Board gunnels. And we also include a pair of Backpack Straps to make carrying your Dive Board a breeze. 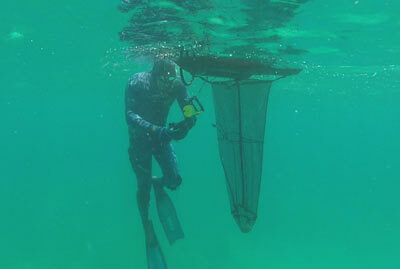 Rapid deployment Shark Proof Fish Bag with Velcro closure. 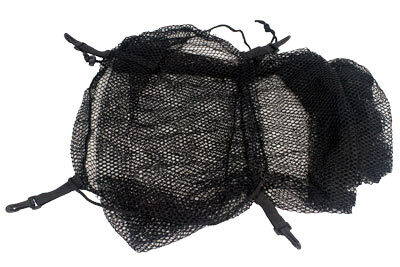 Our Mesh Bag clips to underside of the float for collecting lobsters, crabs abalone and shells. Our Mini Stainless Steel Carabiners provide a quick and easy means to attach all your accessories to the Inflatable Dive Board. 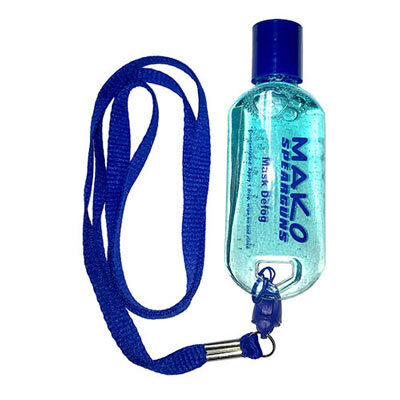 The MAKO MAKO Spearguns Utility Reel is a versatile reel with many uses, including the ability to manage your Inflatable Dive Board anchor line, flasher line, and many other uses. Perfect for anchoring your float or kayak our 1.5lb Folding Anchor has 4 prongs that fold up and lock in place for easy storage and transport. Our Dive Mask Defog provides long lasting anti-fog protection without harming surrounding silicone or rubber. Comes in easy application bottle and is safe for all glass and plastic lenses. 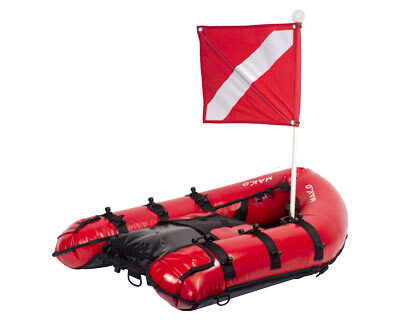 I got a dive float for my husband for Christmas, it came in time and he loved it. It was easy to put together. Thank you! Very impressed with the quality and construction of this dive board. Not only does it make for a safer dive, it also makes for a more enjoyable one. I honestly thought it would be much lower quality due to the price but I am honestly blown away at the value (and I pay in Canadian dollars). If you don't have one are thinking about getting one I would not hesitate. This thing is awesome! Great for shore dives. This board has been amazing. We got it fully decked out and are so happy we did. The shark-proof bag is so nice, especially since you can convert the velcro straps into an over the shoulder strap to carry fish out of the water. You do have to make sure to dump water out of it since it is waterproof and can get heavy to carry if you splashed some in while putting fish in. Carries everything we need for two divers. Especially love all the different spots where you can attach cords and clips. An instructional video by Mako on how to tie the bungees would be helpful, but there are some ideas out there that one could look up. but...I know from years of experience dealing with Dano and his team it will exceed all expectations. Totally a class organization with great prices, top products, and customer service over the top. I have never had a bad experience and have been buying a wide variety of items for years.